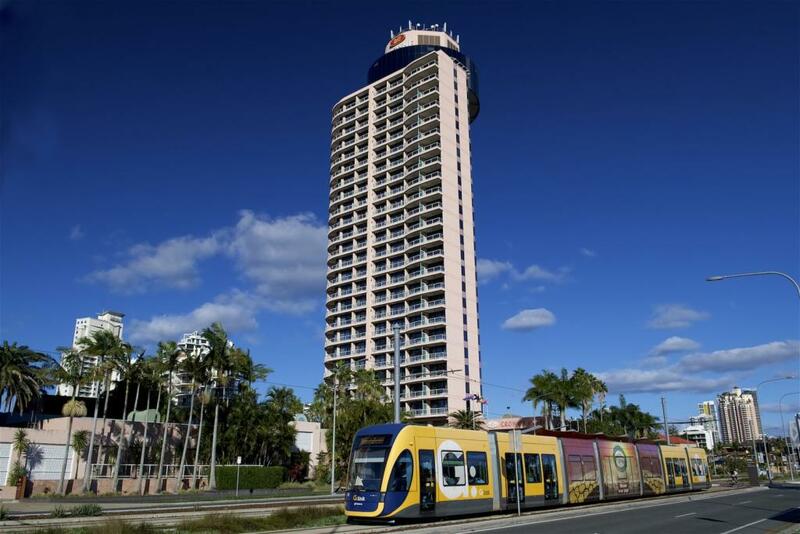 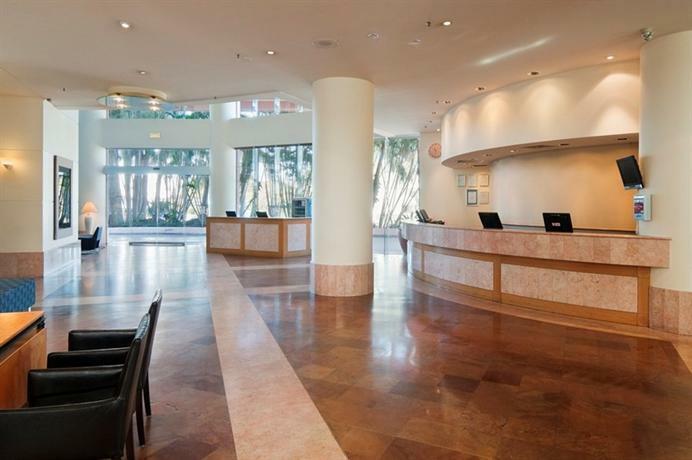 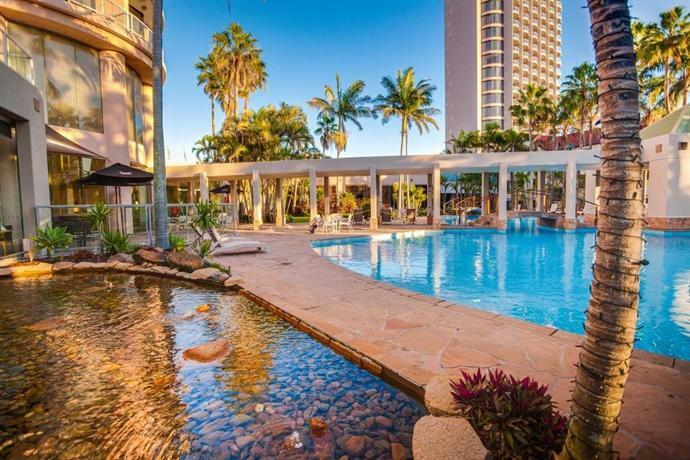 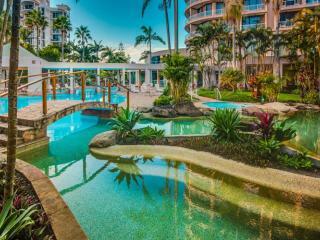 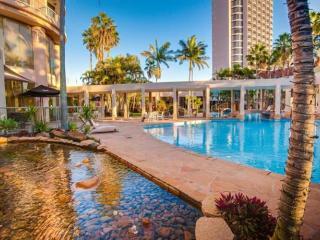 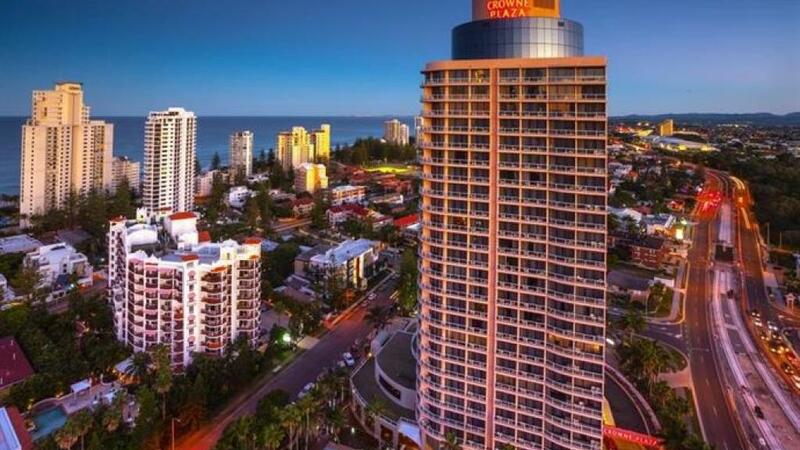 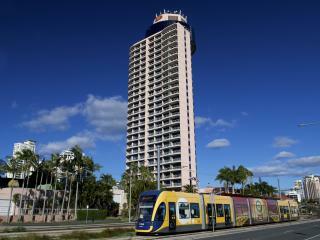 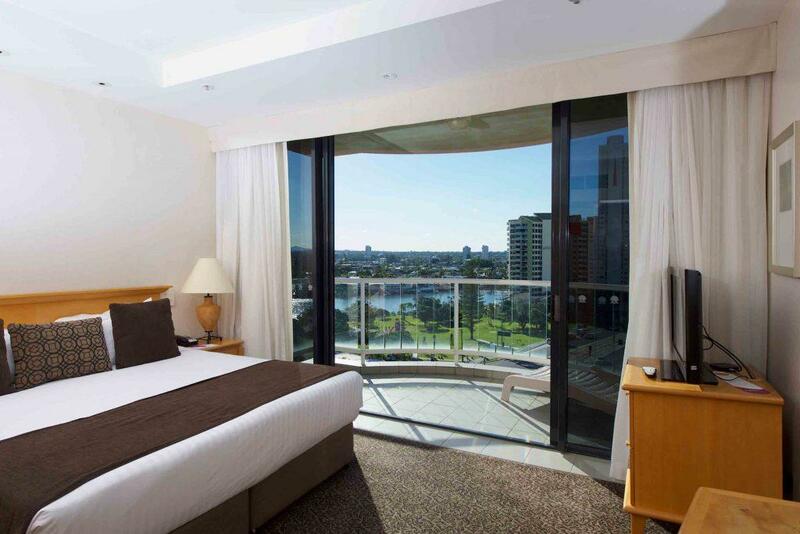 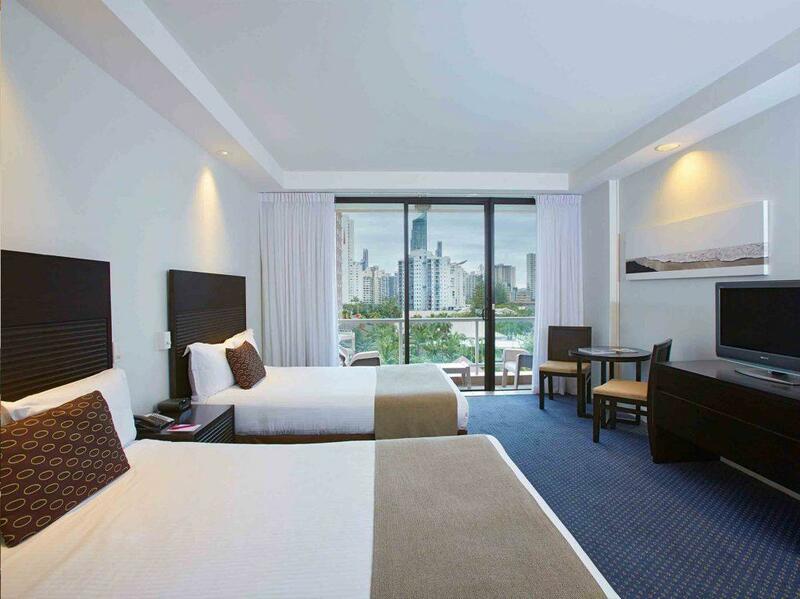 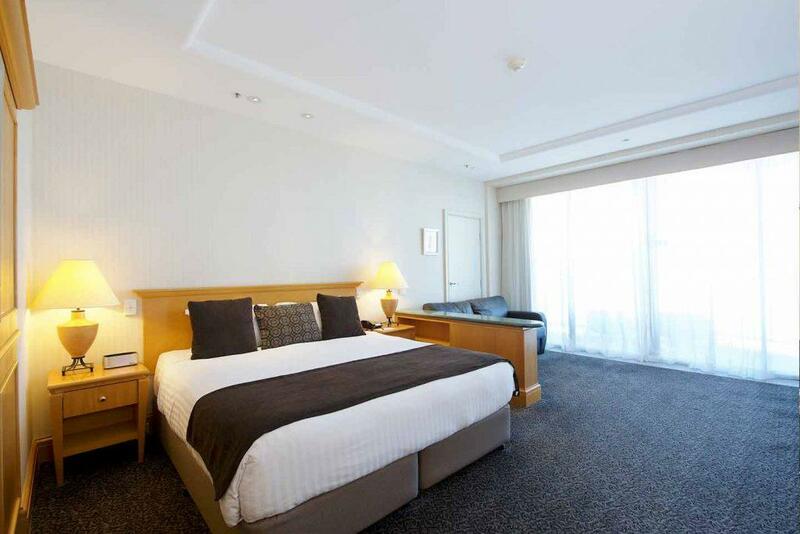 Centrally located between the famous Surfers Paradise strip and the adjoining trendy suburb of Broadbeach, Crowne Plaza Hotel Surfers Paradise is the ideal position to experience the best of the Gold Coast. 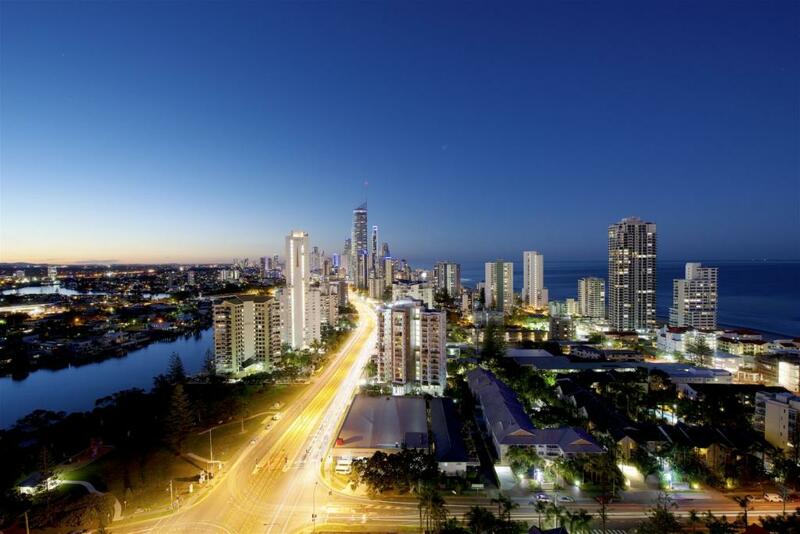 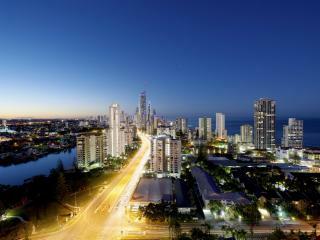 The beach, award winning dining, major shopping centres, the Casino and the Gold Coast Convention and Exhibition Centre are all within walking distance from the hotel. 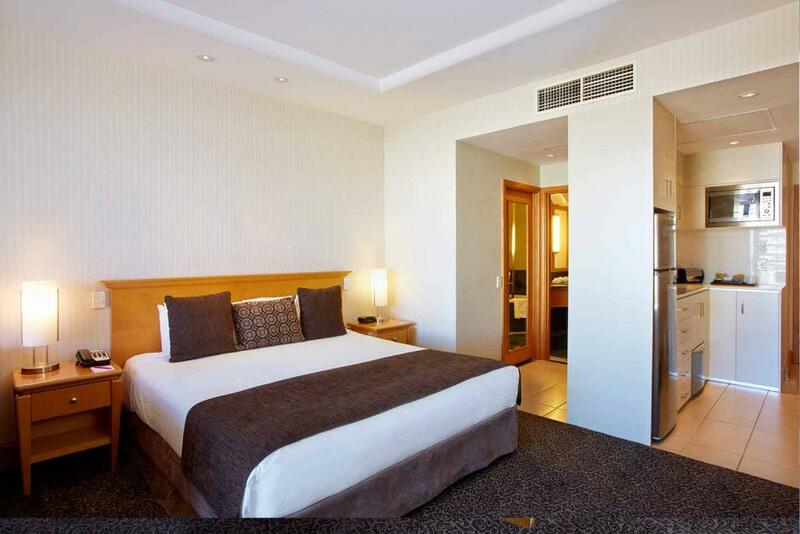 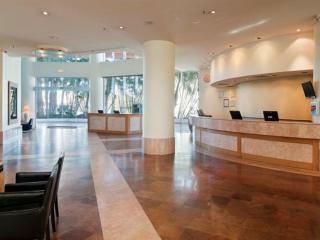 The location is only part of the appeal, with the hotel offering a wealth of recreational and business facilities. 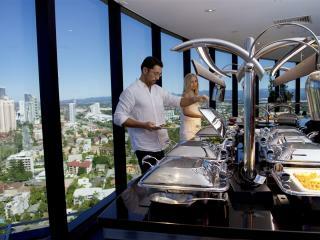 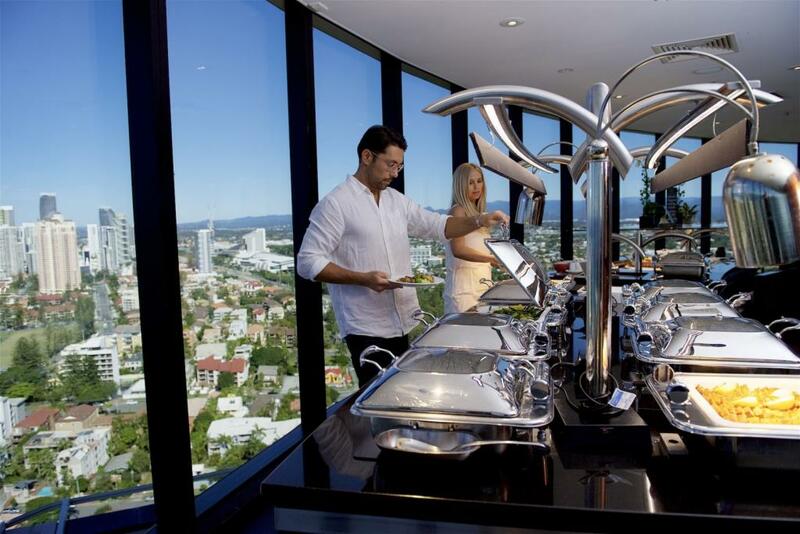 Dine in Queensland's only revolving restaurant or simply laze by one of the hotels swimming pools with hot spa and sundecks. 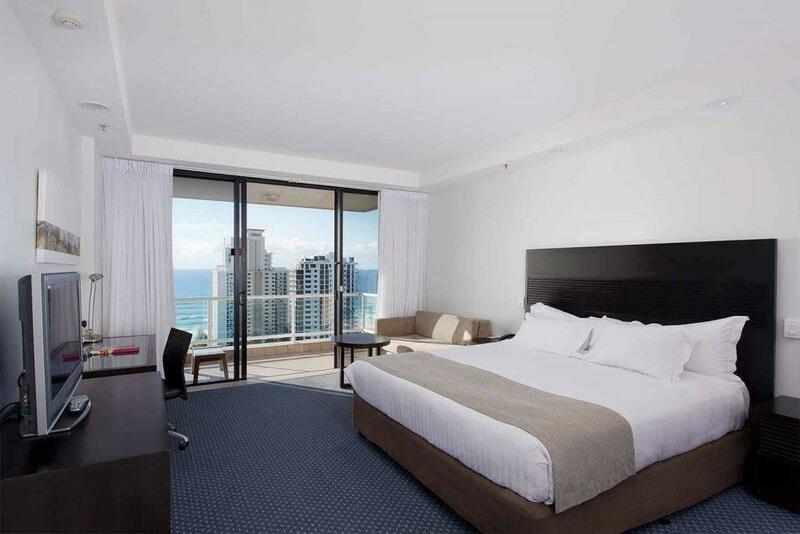 This Surfers Paradise accommodation gives you the flexibility to choose between spacious rooms and suites, with all accomodation boasting private furnished balconies, the majority with ocean views. 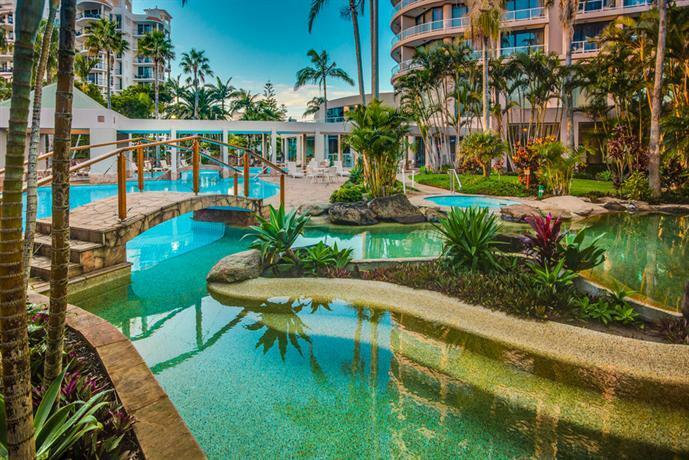 Whether you're looking for fun and adventure or to simply relax and soak up the sun that the Gold Coast is famous for, Crowne Plaza Hotel Surfers Paradise is the perfect choice for your next family holiday or romantic getaway. 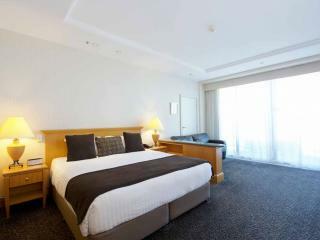 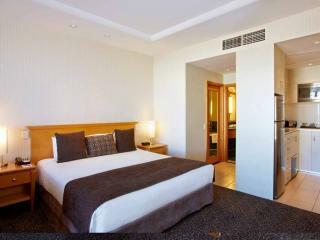 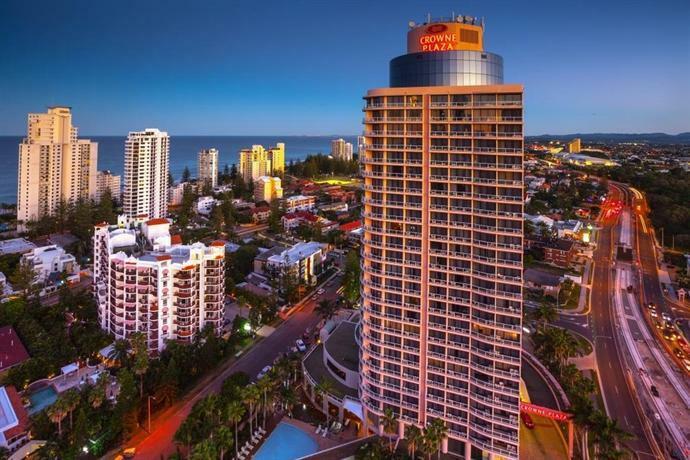 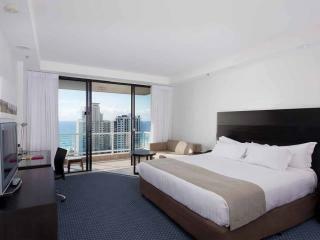 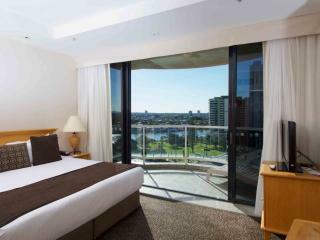 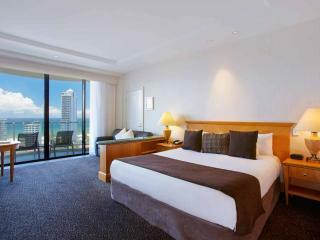 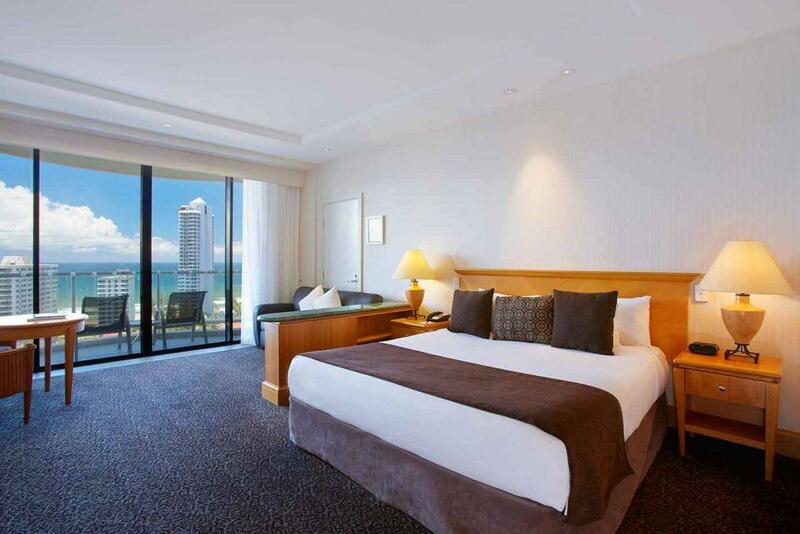 Crowne Plaza Hotel Surfers Paradise offers guests spacious rooms and suites with private balconies and most featuring ocean views.